Marque’d are delighted to support ECO. Modern Essentials with their launch of Recovery Magnesium Oil Spray as part of ECO.’s Active direction. As a brand with values centered on active and healthy living, and general wellbeing, ECO. has been very focused on strengthening its offer in response to the needs of its really active followers. ECO. exists to support people who face all the challenges of living a full and engaged life – and that can mean aches and pains. Sore muscles and joint pain are the perfectly natural consequence of people being active enough to be healthy. It is a real problem felt by people everyday. The options for relief and recovery range from drug based painkillers to foam rolling. However, when recent research says even paracetamol – doctors’ most commonly recommended back pain relief – is completely ineffectual consumers have good reason to be concerned about side effects and effectiveness of all the available options (ref). Active people have every reason to want a fast acting, easy to use and cost effective natural solution for relief and recovery. The market is large and ready for things that simply work and can be supported by solid science. This year ECO. launched Recovery Magnesium Oil Spray to fantastic reviews. And the reasons for that great consumer acceptance are simple and supported by the science. After vitamin D, Magnesium is considered to be the second most common deficiency in modern populations. Magnesium is proven to act in a number of critical ways to bring relief and aid recovery. On skeletal muscle Magnesium is anti-inflammatory, a relaxant, and it is essential for normal muscle function and recovery. It also acts on joint and nerve pain for people of all ages. The packaging design is intended to be visually striking with an intensity that relates to the purpose of the product. It is designed to convey the warmth generated in muscular workouts, but is also elegant and artful with dramatic but real imagery on the front. The yoga pose captured is probably aspirational for everyone except the most amazing followers of ECO. That said, ECO. isn’t shy about being a brand for people with aspirations. It sees itself as actively enabling people to become the best version of themselves. And everyone who is committed to that challenge knows that it takes work and it will inevitably include aches, pains and strains. As you would expect for an essential mineral, Magnesium is active in a number of vital biological functions it is significant in aiding calcium adsorption, balancing hormones and improving mood and energy levels. Low levels of Magnesium are also indicated for raised blood pressure and reduced insulin sensitivity. So maintaining sufficient Magnesium levels are a contributor to managing body composition. Despite being an essential dietary mineral however, Magnesium isn’t well absorbed by the digestive system. Large doses of Magnesium taken orally can have unwanted digestive side effects. Thankfully, topical delivery has two real benefits, absorption is optimized and local application means relief is direct and specific. 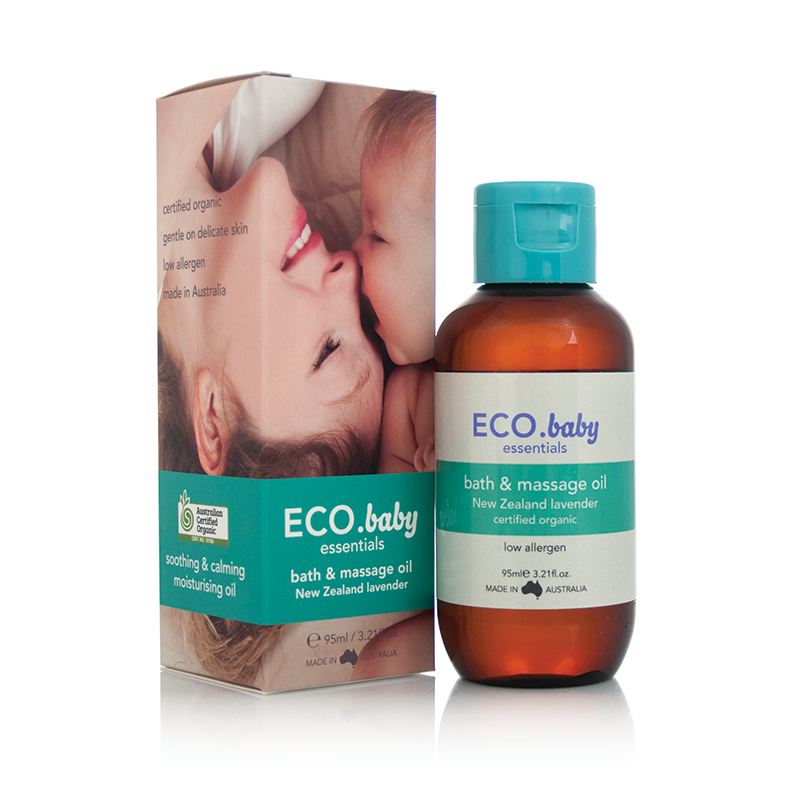 Combined with a unique blend of pure essential oils, ECO. Recovery Magnesium Oil Spray includes Black Pepper Oil, Pink Grapefruit Oil, Thyme Oil and Marjoram Oil that are proven to increase circulation and aid in the relief of muscle soreness. Recovery Magnesium Oil Spray was designed to meet the needs of the core brand consumer while celebrating the reward of accomplishment from putting in 100% one day to the next. In recent weeks controversy has raged over the effectiveness of the previous Australian Federal government’s plain packaging policy for cigarettes. The point in bitter contention has been the outcome of that policy design. Free-range economists and those in more or less close proximity to the original policy decision, as well as their fifth column supporters, have thrown frothy invective as unappealing as the medical warnings emblazoned across a pack of durries. The policy decision created a natural experiment for considering economic and public health policy implications. It also provides an extraordinary insight into the mechanics of brand and their market shifting consequences. In short, removing branding changed the behavior of individuals in a way that was completely unintended by the designer and can be considered design failure as measured against the designer’s intentions. Nonetheless, to discover the mechanism of operation it is usually necessary to go to the boundaries of failure for a phenomenon. In this instance the policy designer failed against its own criteria for success, as there is no evidence for a decline in the total number of cigarettes consumed. Here we are seeking to disclose the effect of brand by exploring a circumstance where brand differentiation has been totally and instantly removed. The Australian Federal government was the first internationally to implement a plain packaging policy for a legal product. Many governments internationally have considered following their lead. The rise in the prominence of Behavioral Economics and its promise to be able to nudge the recalcitrant individual makes this a hot topic. Perhaps in this worldview the pathologised individual doesn’t know what is best. Worse still, evil producers are possibly manipulating them. Policy authors have a rational intention. The question is why aren’t individuals behaving according to that plan? The stated intention of the policy was to discourage people from smoking by removing the signals that branded packaging provides; the complex set of subtle messaging that a consumer aspires to. Despite the then minister’s representations of substantial research to support the policy decision none had been made available at the time or discovered since. Instead the policy design appears to have been motivated by a desire to do something in light of her family experience with cancer. This appeared to be policy by normative judgment. The intention was clearly to strip cigarettes of the perceived intangible values associated with smoking by implementing policy to limit the choices of producers and law-abiding consumers. As made clear by Henry Ergas (here) this was not an economic issue. Treasury had made clear taxes raised from cigarette consumption exceeded the cost to the public of smoker’s habits. The answer to why this world first policy intervention may not have succeeded can be uncovered by close consideration of the mechanism of brand and the role it plays in exchange. The intention of branding a product is usually to sustain a higher net margin by comparison to a commodity strategy of selling volume based on price. Branding allows the consumer to discriminate between one offering and another on a set of criteria greater than price alone; and to select the offer that most fits with their intentions. At Marque’d we say that ‘brand is the definition of us’ that is a precise description of all that the offering stands for. The more precise that definition the easier it is for a consumer to select and to continue to know why they choose. This has long-term value to the brand. In this sector, brands had been well established and consumers were very discriminating. Anyone who ever waited in line at the local news agency knows how precise a consumer’s loyalty was to his or her brand. Since the implementation of plain packaging total revenue for cigarette sales has declined. However that was not the intention of the policy designer. What appears to have happened is consumers, with less brand information available to form the basis of discrimination, have chosen to shift down. It is contested that consumers faced with a commodity purchase are now buying more volume of a cheaper product. This would be a massively unintended consequence of the policy designer’s nudging. Brand allows consumers to make more informed decisions. Devoid of any information beyond price, it appears that cigarette smokers may choose to buy more of a cheaper product. This appears to conclusively demonstrate that brand allows consumers to realize more tangible and intangible value. That value had, till plain packaging day, been realized in exchange by the producers, and therefore it substantially supports the significant value of a brand. It would be prudent to make clear some Hail Mary caveats. Marque’d do not now and have never worked for any organisation associated with the production, marketing, retail (except for a casual job as a junior in a supermarket back in the 90s) or provision of advice to manufacturers of cigarettes. We don’t smoke. We don’t advocate smoking. Frankly, more than one of us holds our breath while walking past people smoking. Marque’d however, respect choice above all else and believe it is central to human flourishing. Furthermore, we acknowledge Professor Sinclair Davidson of RMIT is a PhD supervisor for one of the authors of this blog. Professor Davidson has been an outspoken commentator on the efficacy of this policy (see here, here and here).